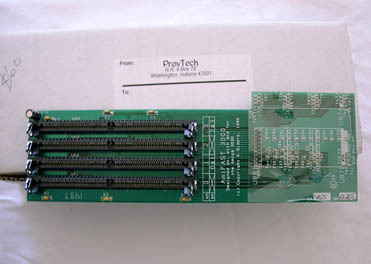 The AmiFast board is a ZIP to SIMM converter desgined primarily for fitting into an A3000 but could probably be used in other applications such as a bridgeboard. 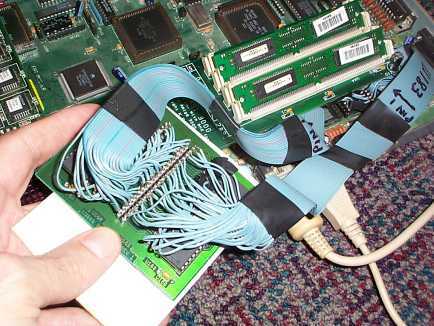 It was available as a pre-built produce as well as in kit form. 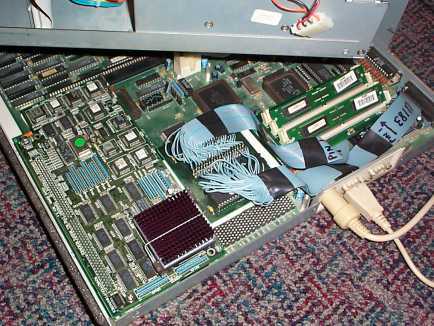 Apparently if your A3000 is the version which makes use of a ROM Tower then the AmiFast will not fit correctly due to the lack of space. Page contributors: Mario Misic, Rick Harris.